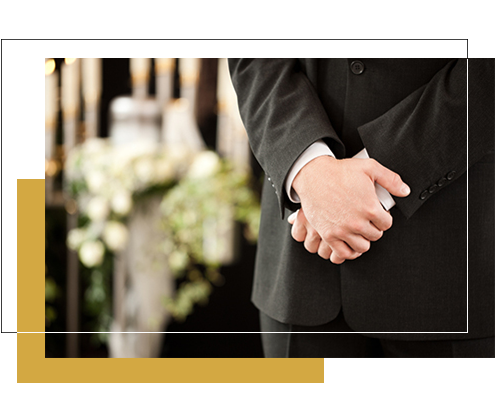 At Brisbane Discount Funerals, we believe in affordability without sacrificing quality. We are about real, everyday people faced with the loss of a loved one, and the cost of a funeral. Some families prefer a small service, something simple just for family or close friends. For some it’s about the expense and being able to meet those costs while providing a quality funeral. Maybe your loved one didn’t want a service, preferring an unattended cremation instead. In today’s landscape of funerals, celebrating a person’s life with minimal costs is more important than an expensive service with fanfare. Whatever your reasons, our focus is keeping things simple. We don’t have costly overheads and facilities in every suburb. We come to you and our compassionate staff are dedicated to making a tough time easier. 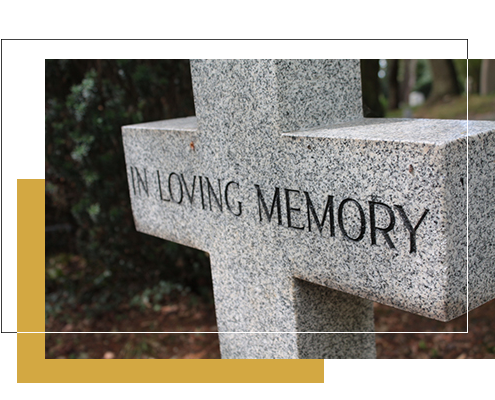 We conduct funerals all over South-East Queensland. In the greater Brisbane area, we operate from Redlands and Moreton Bay, south to Logan and west to Ipswich. We have access to every crematorium in the region, including Albany Creek, Nudgee and Pinnaroo, to Mount Gravatt and the Eco Memorial Park at Stapylton. For unattended cremations our preferred facility is Heritage Park Crematorium at Goodna.